This is one of many unnamed falls on Sucker Brook in the Adirondacks. 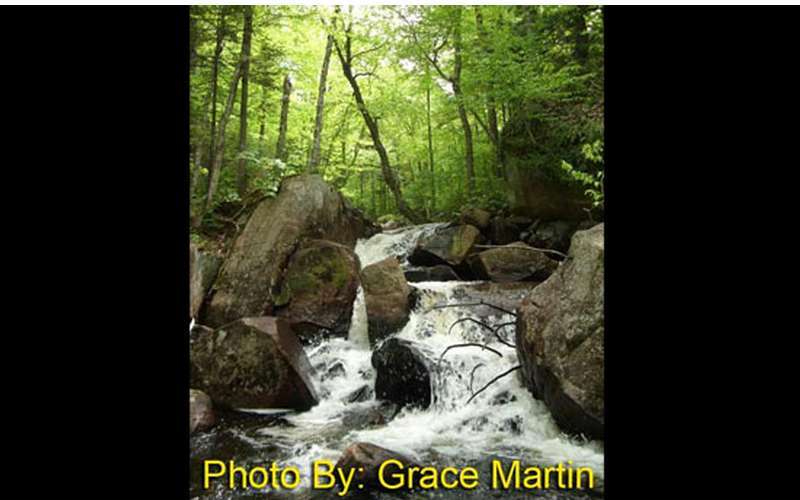 During the course of completing the Cranberry Lake 50 (50 miles of trails around Cranberry Lake in Clifton), hikers will encounter a number of small, unnamed falls. The one pictured here is a drop in Sucker Brook near Cranberry Lake.